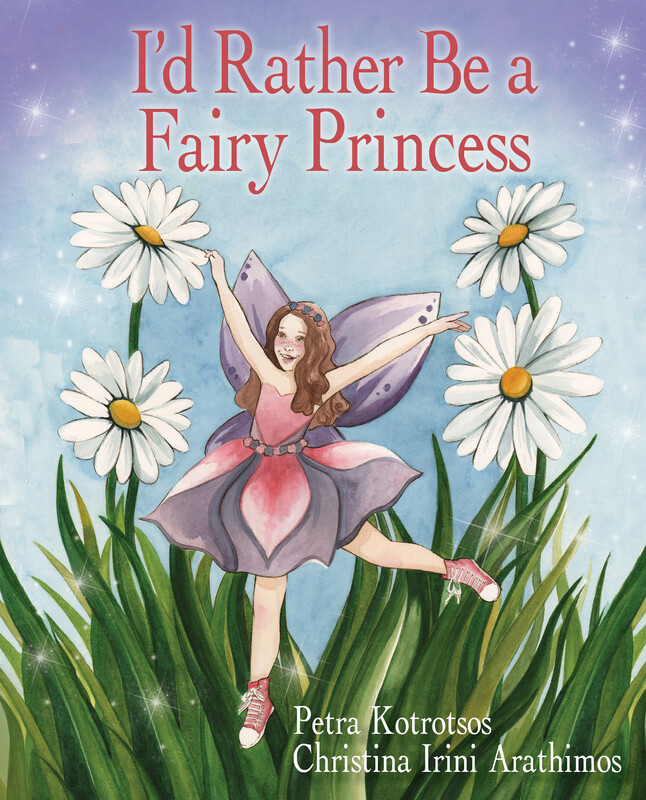 At the age of six, all Petra Kotrotsos wanted to be was a fairy princess. But after a playground fall, she discovered she was very sick. The doctors diagnosed her with neuroblastoma, rushed her into surgery and put her on a course of chemotherapy. Petra realised she needed more than wings and fairy dust to get through the next few years, she needed to be a fairy warrior and fight it. Petra wrote her story when she was seven years old. Up until she reached the age of 15, neuroblastoma recurred four times. 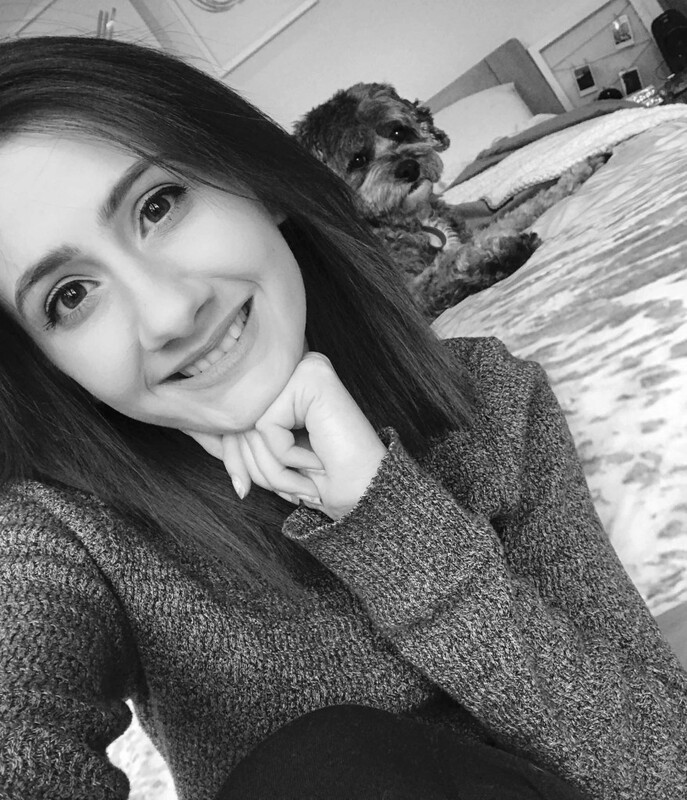 Now 19, Petra wants to share what happened to her so other children and their families won’t feel so scared or so alone, and doctors and nurses can understand better what it is their patients face. Petra Kotrotsos was born into a big Greek family in Wellington. She had a lot taken away from her in childhood due to a cancer diagnosis at six years old, but she says her passion for creating has given her strength when times are tough. This is her first book. 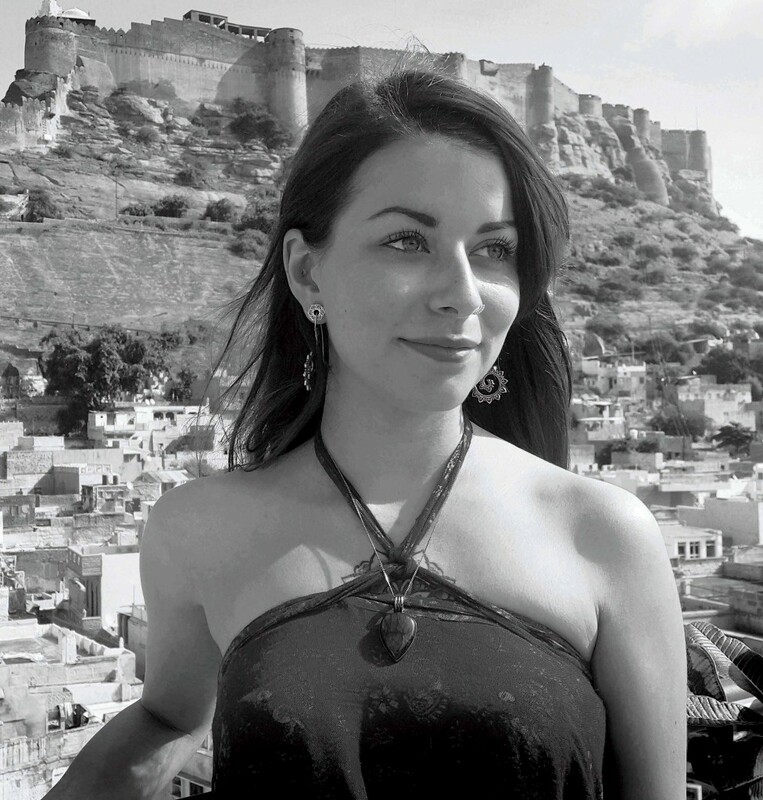 Christina Irini Arathimos, like Petra, is of Greek descent and a native of Wellington. This is her first children’s book. Petra and Christina Irini loved collaborating on I’d Rather Be a Fairy Princess. “Watching Petra navigate her way through a complex array of tests, procedures and treatments I have been endlessly in awe of her courage, honesty and quiet but gritty resilience. It came as no surprise to learn that she had birthed this inspirational little story when just seven years old, a story I am sure will resonate with many teenagers and young adults just as profoundly as it will with younger children and their families.” — Liz Sommer, AYA cancer specialist nurse, Wellington.